A peanut a day… keeps peanut allergies at bay? New research says yes. A new study presented today at the American College of Allergy, Asthma, and Immunology (ACAAI) Annual Scientific Meeting reports that it’s possible to protect yourself against peanut allergies by building a tolerance to the food over time. Spoiler alert, they hoped right. The team worked with participants ranging from 4 to 55 years old (most between 4 to 17 years old), all of whom were allergic to peanuts. One-third of the participants were assigned to the control (placebo) group, and the remainder were given daily doses of protein powder. This powder was administered in increasing amounts until reaching the “maintenance dose”, which remained unchanged for the rest of the study. This daily dose was roughly equivalent to one peanut. All participants received the peanut powder as part of an oral food challenge (OFC). A person in an OFC is given a very small oral dose of the food under the supervision of a board-certified allergist to test for a severe reaction. OFCs are considered the gold standard for testing food allergy. By the end of the study, the patient’s “reactions from the [OFCs] were much milder than prior to treatment,” Dr. Tilles adds. On average, each participant was able to tolerate exposure to a 100-fold higher dose of peanut after the study compared to the initial result. Even better, their reaction to this 100-fold dose at the end of the study was milder than their reaction to the initial dose at the beginning of the study. The approach was also met with fewer side effects than the team anticipated. Only six percent of participants dropped out of the study due to such complications. One-third of patients completed the study without experiencing anything more than mild side effects along the way. All in all, the results are quite promising. 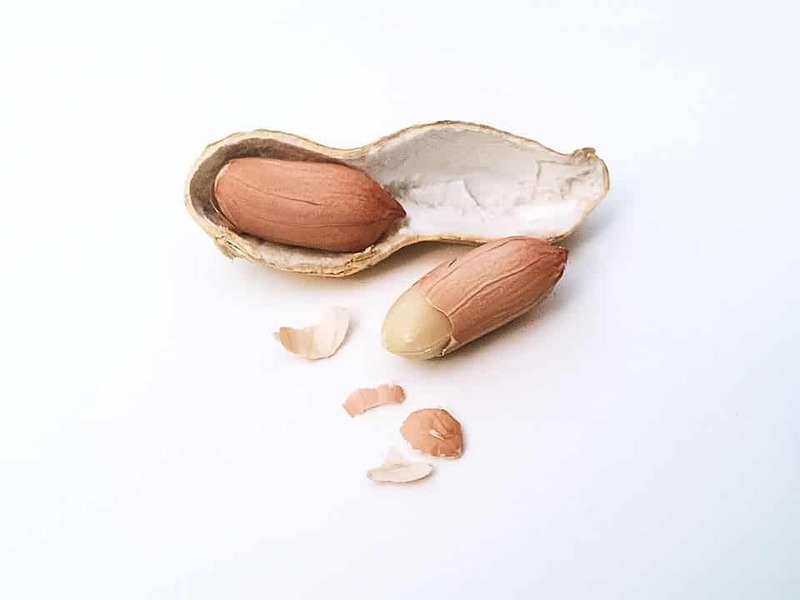 Again, this isn’t meant as a be-all-end-all solution to peanut allergies; it’s simply meant to protect patients against life-threatening reactions (anaphylactic shock) when they unknowingly come into contact with a small dose of peanut. The team also reports that once a patient stops treatment, the protective effect wears off. Should this treatment be approved by the FDA, it will provide the first treatment option for peanut allergies. It will be available by prescription, and patients will need to remain on it to stay protected against accidental consumption. The paper “AR101 Oral Immunotherapy for Peanut Allergy” has been published in the New England Journal of Medicine.